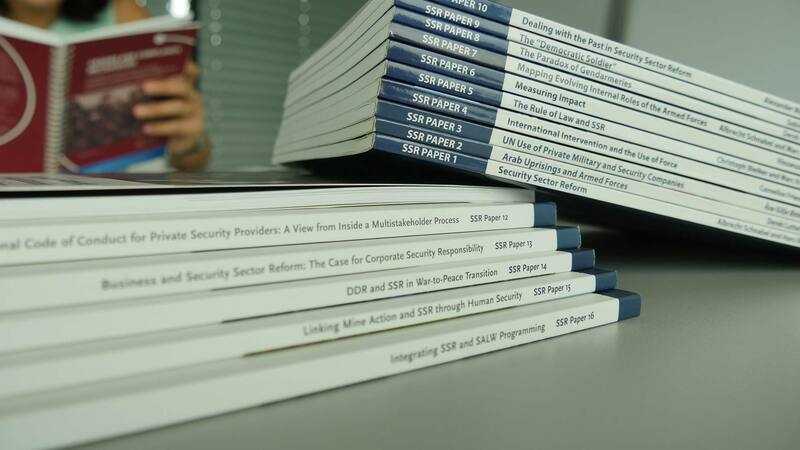 These Teaching Tools for Journalists and Media organisations on Security Sector Governance Issues are primarily intended to help develop the capacity of Indonesian media professionals to conduct informed research, analysis and monitoring on key security sector oversight, transparency and accountability issues. Secondly, they are intended to enable the media to interact more effectively with democratic institutions, civil society, and the security sector itself on security sector governance issues. The creation, translation and publication of this toolkit has been funded by the Foreign Office of the Federal Republic of Germany. The Project is a component of DCAF's Parliamentary and Civil Society Democratic Security Sector Oversight Capacity Building Programme in Indonesia which is fully-funded by the Foreign Office of the Federal Republic of Germany.